Our work is made possible through the support of Tides Center and Tides Canada. As the fiscal sponsor of AIDS-Free World, the Tides Center provides our organization’s legal framework. 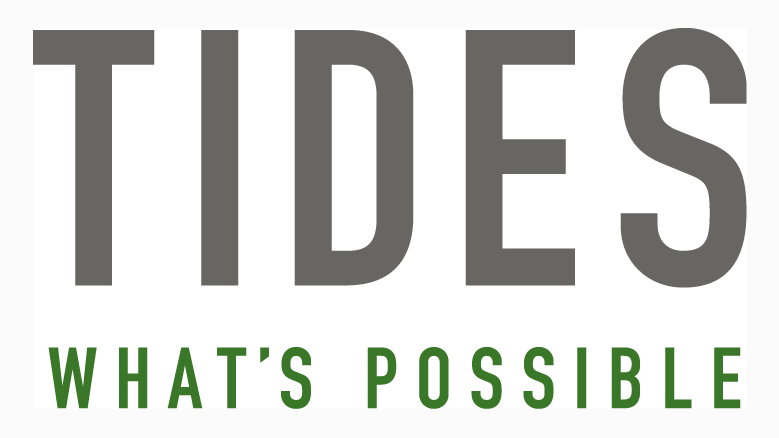 A non-profit 501(c)3 organization (EIN 94-3213100), the Tides Center has legal and financial responsibility for the projects it supports, including AIDS-Free World. As an integral part of the Tides Center, AIDS-Free World is able to accept charitable donations and grants available only to tax-exempt organizations, and to issue tax-deductible receipts to contributors who support our work with donations of $100 or more. By managing back office services, including financial, human resource, risk and liability, payroll, compliance and grants management services, our fiscal arrangements with Tides Center enable AIDS-Free World staff to stay focused on the organization's mission without compromising the expertise needed to run day-to-day operations. More information about Tides Center is available at www.tides.org. AIDS-Free World Canada is a project on Tides Canada’s shared platform, which supports on-the-ground efforts to create uncommon solutions for the common good. Tides Canada is a national Canadian charity dedicated to a healthy environment, social equity, and economic prosperity. Tides Canada’s shared platform provides governance, human resources, financial, and grant management for leading environmental and social projects across Canada, allowing projects to more effectively achieve their missions. Tides Canada has full fiduciary and governance responsibility for AIDS-Free World Canada. AIDS-Free World Canada is committed to principles of dignity, independence, integration, and equal opportunity. For more information please see Tides Canada's Accessibility Policy and Plan.